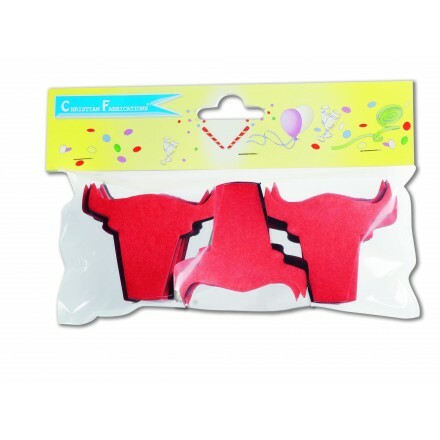 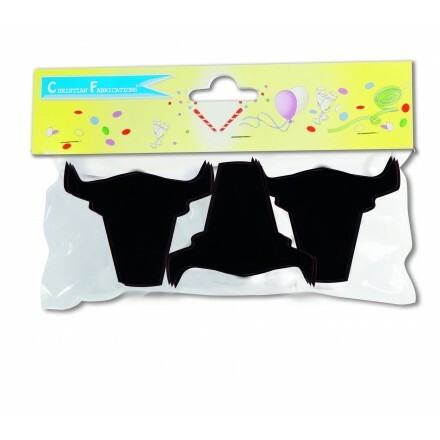 This original confetti shape is perfect for your western party, Spanish party and more. 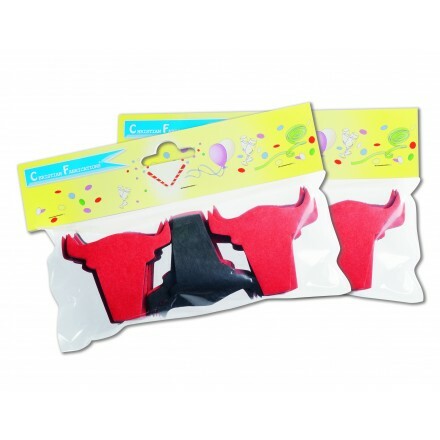 If you want to throw in the air or across your saloon, it is a great effect with a great product. 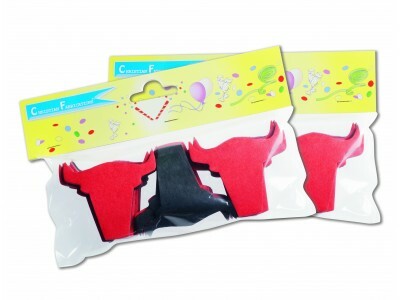 You also can use for table decoration.